A heartwarming, emotional, and beautiful tale of love, second chances and redemption. 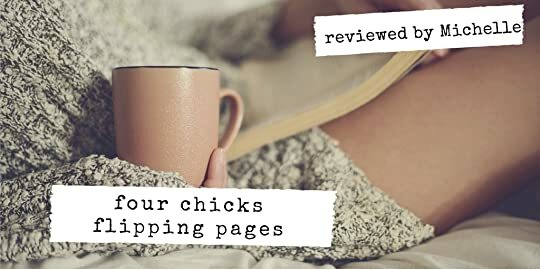 Anne Jolin truly reins in her readers in this third installment of the Willow Bay Stables as she tugs and pulls all the heartstrings as she beautifully ropes in readers to fall in love with second chances. Second chance not only in love but at life. In Rein In, the spotlight is now on Aurora Daniels. The baby of the family who happens to be the heart and soul. Aurora's kind and beautiful heart is what makes her truly special and stand out from the rest of her family. She has been volunteering at an equine facility that rehabilitates troubled youths. This job is something that Aurora takes seriously as she is a firm believer in second chances. Rhys White just recently got released from prison on good behavior. The terms of his release is that he will be volunteering and serving time at this equine facility. Rhys mostly keeps to himself since he just wants to do his time and get out and so he was most definitely in for a surprise when Aurora slowly wormed her way into his heart. As they began to form a friendship, deep feelings begins to form that soon leads to a relationship. But what happens when Rhys is faced with an issue that could land him back in jail? Will Aurora be able to rein in Rhys and his quest for revenge? 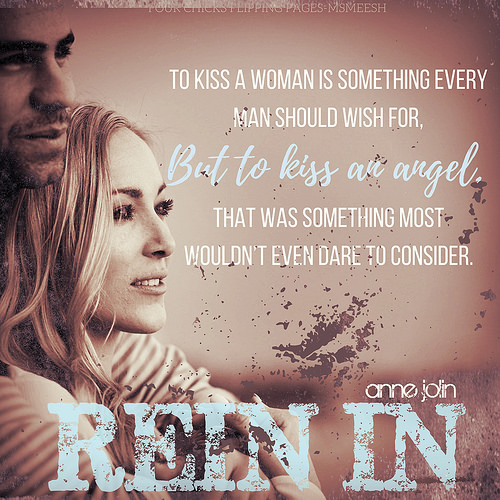 Rein In is a delicate, sweet-natured second chance romance that will find a way to gallop and pull your heart. Anne Jolin beautifully and sensitively writes a story that showcases the depth of love, friendship, understanding, new beginnings and hope. While this quick story highlights a blooming love story, this was not the main emphasis of the book as Jolin proves once again that when one door closes, another opens. And for Rhys White, his door to a second chance at life came in the form of a beautiful angel named Aurora Daniels. So if you are looking for a touching love story that reins in all the elements of love, forgiveness, hope, family and new beginnings then Rein In might be the book for you.